VSeWSS 1.3 – System.UnauthorizedAccessException: Attempted to perform an unauthorized operation. 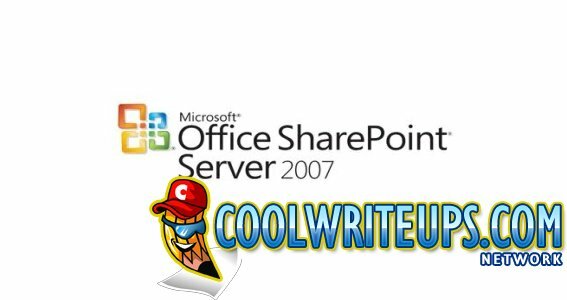 CoolWriteups Solved: SharePoint 2007 CSS Stylesheet works for some users only. CoolWriteups Solved: Remove Side Navbar in SharePoint 2007 web part page. Alternate Access Mapping (AAM) in MOSS 2007.